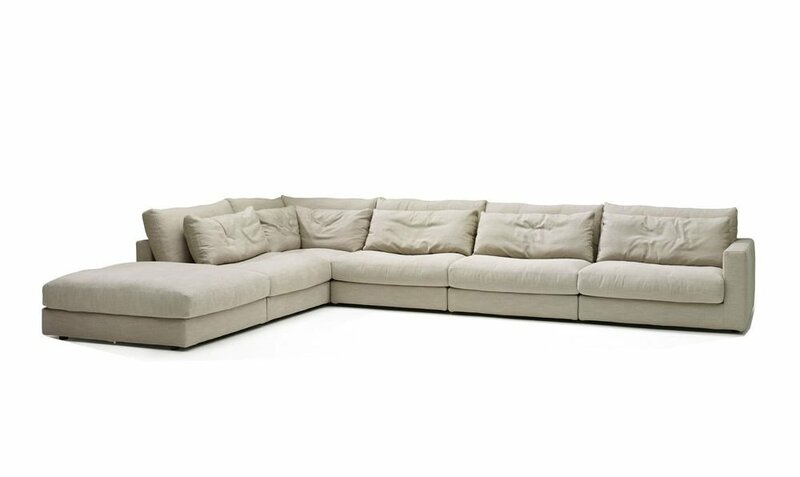 Minotti inspired, Botega sectional features modern classic extra deep frame, classic track arm, Trillium seat cushions and back pillows. 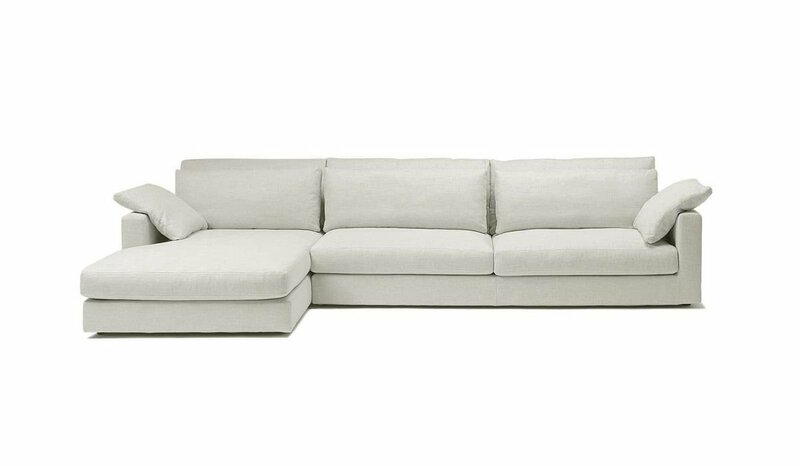 12”H Trillium lumbar pillows make it one of the most comfortable sofa on the market. 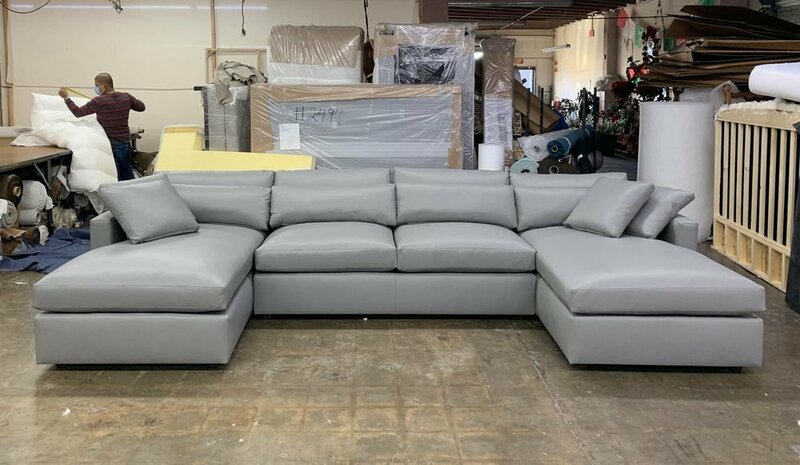 It can be ordered in custom size, as a sleeper, as a sectional in twenty-four configurations, choice of seat cushion fill and firmness, leg style,wood finish, and fabric. Please submit Request Custom Quote Form for custom pricing and special requests. If you have a difficult area to design for, want to go COM, or just want an exclusive, different design, please, call Customer Service (214) 984-4128.